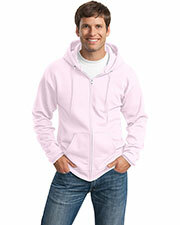 Port and Company is the leader in high-end casual apparel meant for every day wear. 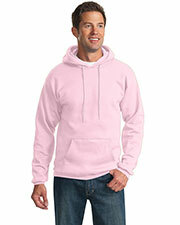 One item that is incredibly popular during the colder months of the year is the Port and Company sweatshirts. 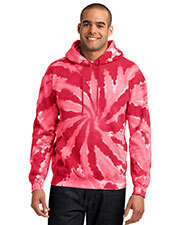 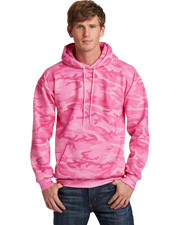 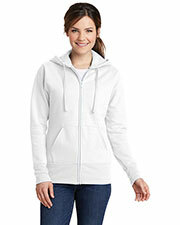 These versatile and conveniently priced items come in a number of styles, including hoodies, crewnecks, and zip-ups. 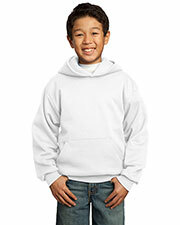 High quality sweatshirts are a staple of many American households when the air turns cool in the fall. Much less restrictive than bulky coats and more suited for mild weather, affordable sweatshirts from Gotapparel.com are convenient for staying active in the cooler temps. 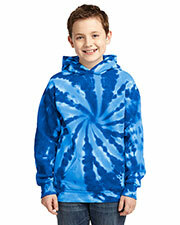 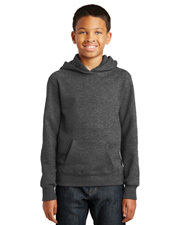 Cozy and comforting, fleece sweatshirts provide warmth inside and outside for a variety of activities. 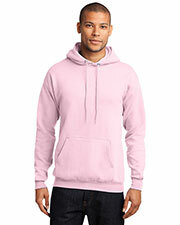 Sweatshirts are perfect for jogging, walking, running, or playing fall and winter sports. 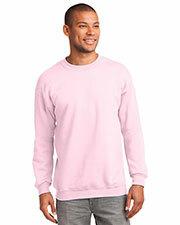 In addition, the soft fleece layer inside keeps one warm and relaxed, during cold winter evenings indoors, and are popular loungewear options. 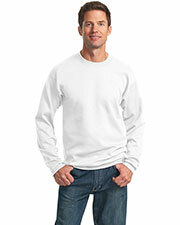 Available in a convenient range of sizes from S to 4XL, they can comfortably fit any body style. 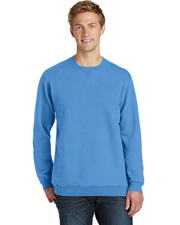 With a considerable number of colors, Port and Company sweatshirts are easily matched to the needs of any company, team, club, or group. 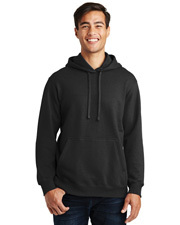 Roomy sweatshirts are, also, comfortably layered with other apparel options, like t-shirts, tank tops, sweat pants, and duffel bags.